The lights came on as we all gathered backstage in anticipation. The crowd chanted “N-E-H-W! N-E-H-W!” as they stomped their feet in the soft grass of the Wadsworth Mansion. Out of nowhere, someone screamed “Let’s get ready to rumble” and the crowd went wild. 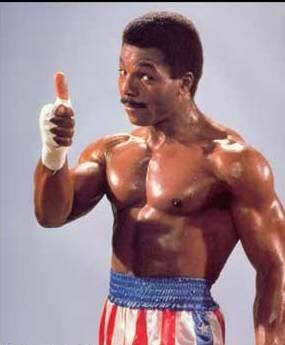 We all ran out to the sound of Survivor’s Eye of the Tiger and Apollo Creed gave us all high fives. Okay, I may have embellished a bit there. What actually happened was no less awesome but much more low-key. I simply walked up to the booth full of people I’d never actually met and said hi and it was all cool. I met Robert J Dupree, Jason Harris, Alan Kessler, Stacey Longo, David Price, and Rob Watts and immediately felt welcome. I was glad I’d decided against wearing my werewolf costume, and not just because it would have been life-threateningly hot. After finding a home for my books, I sat down and we talked about movies and stories and other normal things that people discuss. It was very relaxed and very cool. The day was perfect (a bit of sun never did any harm…well, not much) and the place was pretty well packed. 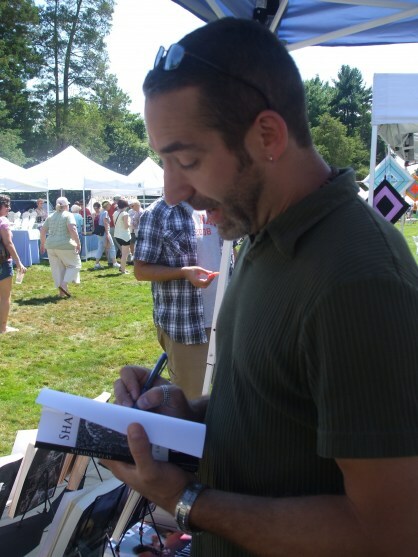 We spoke with a lot of different people and everyone sold some books. Quite a few people stood in the sun for a while just to talk to us about books, their favorite authors, and dark fiction in general. It was a great day to hang out, talk to people, and share our work with the world. I left feeling great. I left looking forward to Hebron and events beyond. I also left inspired. On the drive home, I thought of the greatest story in the world. Unfortunately, I had forgotten it by the time I got home. I couldn’t remember the greatest song in the world, so this blog is just a tribute. Yes, I stole that from the D.